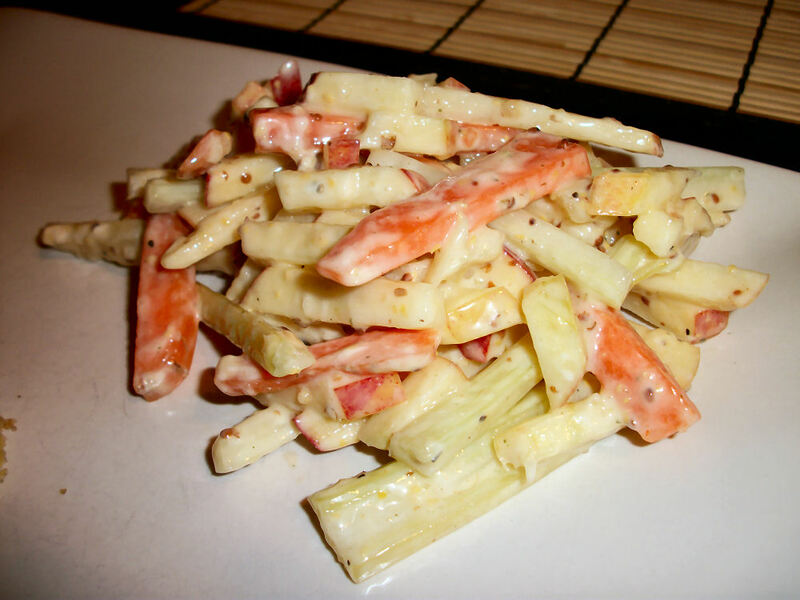 This entry was posted in Sidedish and tagged apple, carrot, celery, vegetarian. Bookmark the permalink. That looks and sounds really good. I am going to try this as well. I love your recipes and blog. Keep it up. Thank you so much PamelaJo! Encouragement is always greatly appreciated. Hurray!